*Note: All figures include both lemons and limes. 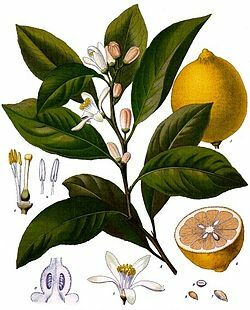 ↑ "Production of Lemon and Limes, by Countries". UN Food & Agriculture Organization. 2011. http://faostat.fao.org/site/339/default.aspx. Retrieved on August 26, 2013.